No home is safe against the elements without a competently installed set of gutters and rain spouts to move water away from your home’s foundation. 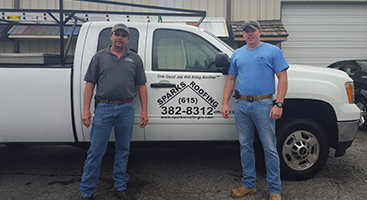 In addition to our trusted commercial and residential roofing services, Sparks Roofing of Nashville also provides expert gutter installation, repair, upgrades, and replacement. 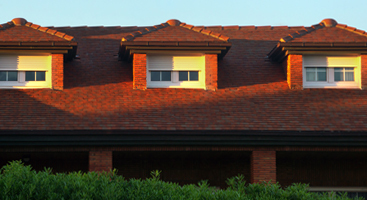 You can have an expertly installed roof made from the best materials available, but it doesn’t mean your house is completely safe from the weather and able to keep the moisture out of your home or business. If water was simply allowed to fall straight off of your roof, it would pool up around the building’s foundation, creating problems every bit as severe as a leaking roof. Your home’s guttering system needs to flawlessly move water that lands on your roof away from the building. Gutters must be carefully installed to avoid problems like standing water and leaks. A leaking gutter can be just as bad as none at all. Careful attention must be paid to the angles of incline and their connection to the house. Call The Nashville Rain Gutter Pros! Sparks Roofing knows how to keep your home dry and protected with expertly installed gutters and gutter guards. 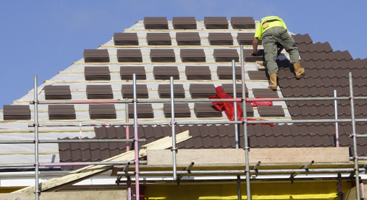 We work hard, use nothing but the best materials available, and offer fair pricing on all of our roofing and guttering services. Don’t wait for a leaky gutter to become a bigger problem; nip it in the bud with Sparks Roofing. Contact us today for a free estimate!